So I log onto Facebook today to do my normal before work routine – coffee and status updates (ha!) and what did I see? 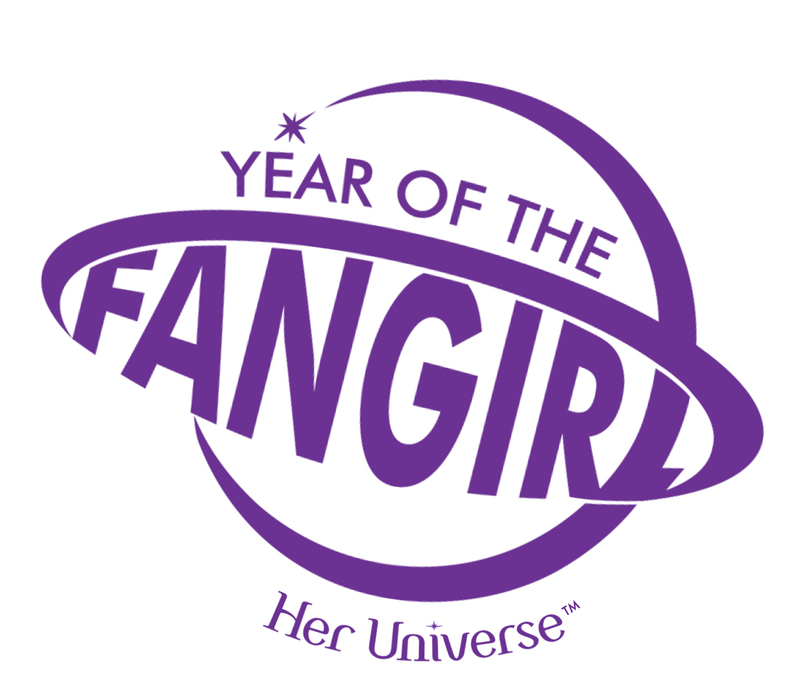 I was chosen as today’s HerUniverse Fangirl Of the Day! I kind of did a double take and definitely Squee’d!